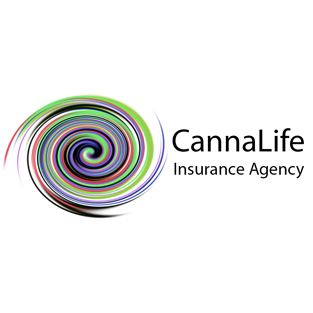 We provide solutions for the cannabis community & smokers regarding their insurance needs. We can provide funding for a Cannabis Business or Start-Up. 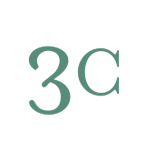 MMJ consultants that developed a comprehensive guidebook for creating a medical marijuana dispensary or delivery service, collectively growing , and operating legally in the current environment. 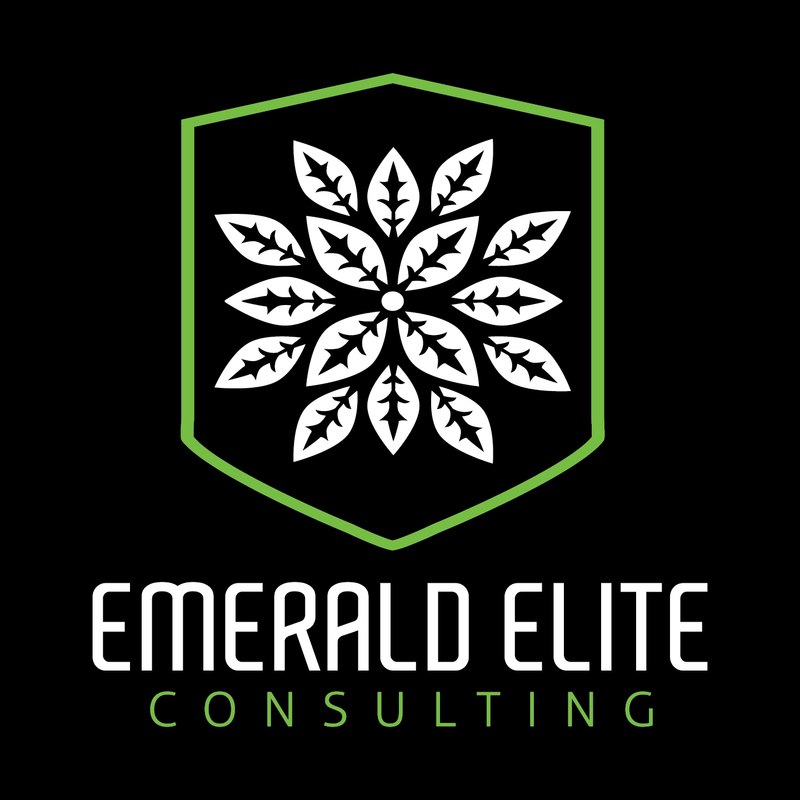 We strive to provide easy to follow, accurate info and current news for MJ entrepreneurs.